Last month, we celebrated five years since a handful of people in a garage designed the first carbon fiber 3D printer. Thank you to our customers for contributing to our success and believing in us over the last five years. Here’s the story of how we began, the early adopters who believed in us, and how our customers made it possible for us to continue down the path of innovation. In January 2014, we debuted the world’s first 3D printer capable of printing in continuous carbon fiber at SolidWorks World: The Mark One. Autometrix believed in the concept and bought one of the first Markforged printers. We launched the Mark Two – the next generation of the Mark One – in February 2016. 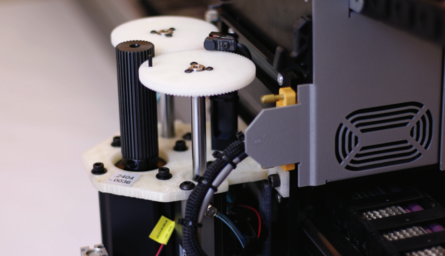 The Mark Two featured an entirely redesigned composite printing system that enabled higher strength and higher quality parts than its predecessor. 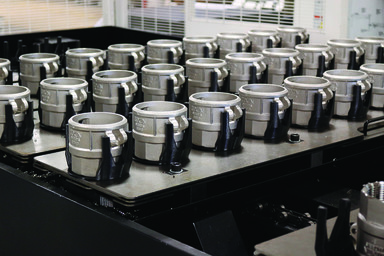 Fittings and valves manufacturer Dixon Valve needed a printer that could create high-strength parts, making the Mark Two a great potential fit for the company. Dixon Valve was looking to improve its production line solutions. Engineers Max de Arriz and J.R. Everett needed to create high-strength gripper jaws for industrial robotic arms in their manufacturing process. The robotic arm transfers several different parts between two vertical turning centers, and the company needed the jaws to be strong, safe, and chemically resistant. Each product line setup required custom equipment to hold specific parts efficiently. 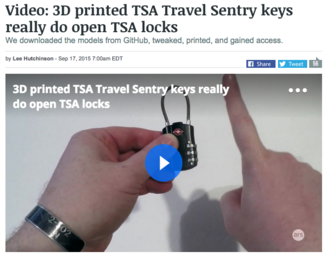 The company knew it needed a 3D printer for customizable parts, which led its engineers to the Mark Two. In 2016, we launched Onyx, our next-generation composite reinforced thermoplastic uniquely suited for manufacturing environments. As Onyx has very high thermal stability, it is not prone to warping. It has superior strength and stiffness, and is a high-precision, high-repeatability material. It was this high precision that first attracted MARTAC to printing in Onyx. Onyx is now the main material for MARTAC vessels. “The nice thing about using the Onyx is that it doesn’t corrode from constantly being in saltwater. 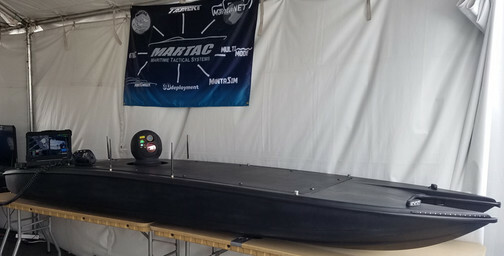 These parts have also proven themselves to be fairly resilient with debris in the water,” says Ian Weaver, Operations Coordinator at MARTAC. Printing these intakes drastically cut fabrication costs for the company on what would be an incredibly difficult part to fabricate. With nearly three times the build volume and an advanced self-monitoring sensor suite, the X7 was our first industrial format 3D printer. Humanetics — the world’s leading supplier of crash test dummies — was in need of a new technology to speed up its process around replacing large parts. The X7 was the perfect solution for them. Humanetics’ crash test dummies are used in the automotive, military, and aerospace industries. 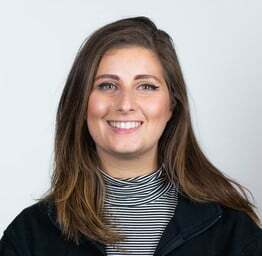 Faced with the issue of molds wearing out too quickly, Humanetics was searching for a cost-effective way to make long-lasting parts that would withstand high temperatures. Kris Sullenberger, Design Engineer at Humanetics, looked into 3D printing molds for crash test dummy parts, and came across the X7. In the last year, we’ve added metal 3D printing to our product line in the form of the Metal X. 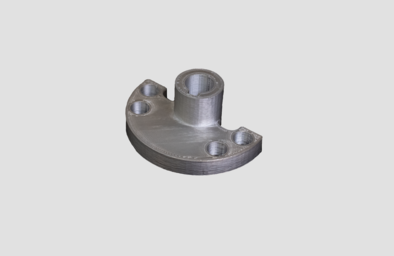 The ability to print stainless steel parts opens up new opportunities to print like-for-like replacements for a wide variety of product lines. Stanley Infrastructure adopted the Metal X to investigate replacing expensive bespoke parts with cheap printed ones. Stanley Infrastructure, a division of Stanley Black & Decker, is the world’s largest handheld hydraulic tool manufacturer. The company required a part to hold adjustable guide wheels on a railroad frog grinder, which was hard to machine. Engineers opted to machine wheel shafts out of a single block of steel, but ~90% of the stock material was wasted in each part due to the diameter of the flange and the length of the shaft. With the help of Markforged engineers, Stanley Infrastructure redesigned the wheel shaft to be a three-part assembly. By purchasing an off-the-shelf shaft and key, the company was able to easily print the more complex flange on a Metal X. The new assembly passed both durability and abuse drop testing. 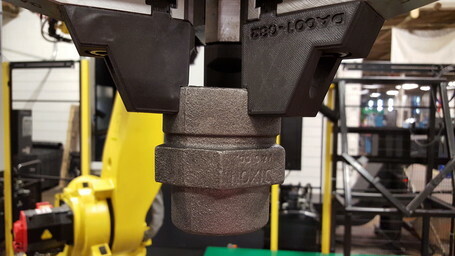 According to a Stanley Infrastructure Innovation engineer, “it is very feasible to leverage the Metal X platform in additively manufacturing the discussed actuator housing with very minimal capital and time investment.” Since purchasing the printer, Stanley Infrastructure has focused on printing high-quality parts, which has minimized machining time and reduced costs. 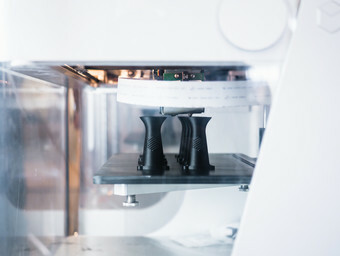 From Fortune 100 companies to family-owned manufacturers, thousands of businesses use Markforged technology to improve their products and processes. And, just like these companies, we’re constantly looking for new ways to make our products and processes better than ever. Here’s to many more years of innovation from our customers! Want to see more posts like this? Follow us on Facebook, Twitter, Instagram, and LinkedIn for more updates!